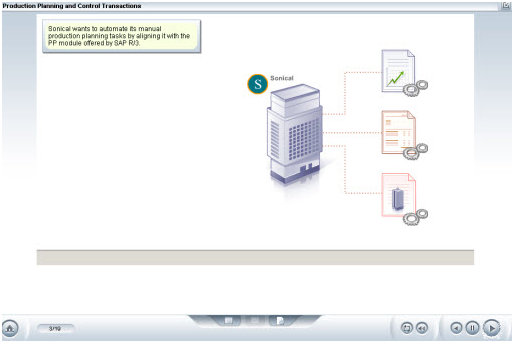 The SAP Logistics modules help enable automation of supply chain operations related to logistics. Logistics refers to all the tasks a business performs in order to get a product or service to its desired location or state. This course discusses how the Logistics modules enable Materials Management, Production Planning and Control and ultimately Sales and Distribution transactions to be performed in the organization. 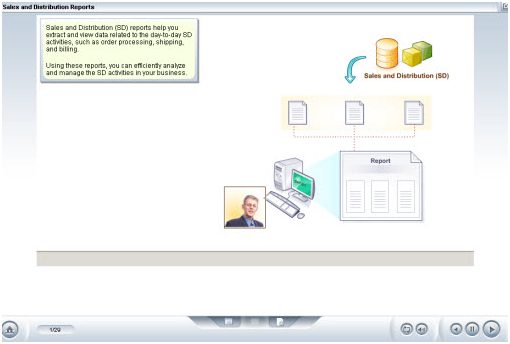 It provides scenarios for aligning your business processes with these three modules, and generating the reports provided within each module.